Cloud technology offers speed, efficiency, and innovation for companies that make the leap. Recent articles have discussed the important reasons for companies to carefully consider adopting cloud technologies. The benefits are considerable. Embracing the cloud allows companies to leverage new technologies that boost analytical capabilities and capture massive amounts of data. 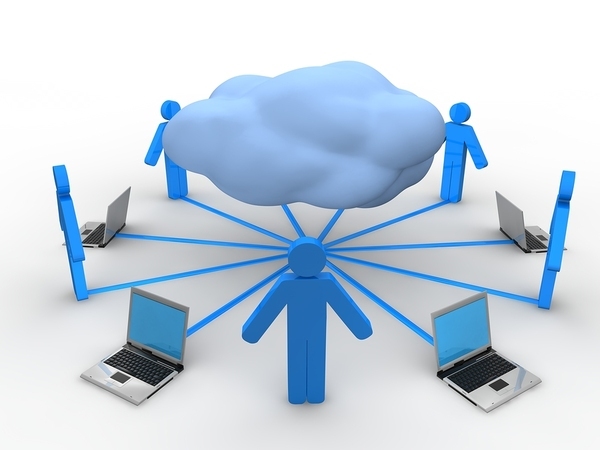 Cloud computing also brings benefits to business expansion, efficiency, output, and profitability. The series conclusion, Embracing the Cloud – Sustainability, takes another look at the key advantages and why having a trusted partner to guide adoption is essential. Regulatory compliance that may hinder placing some applications in the cloud but should not deter consideration for most companies. Network integration with legacy systems that may need to remain in operation in parallel with new cloud-based tools but, whenever possible, should be converted. Price factors that can dissuade CFOs from getting fully on board. Incremental adoption, developing and supporting the right cloud implementation team, and using the right type of cloud platform are other key decisions to consider before migrating to the cloud. Cloud technologies can be disruptive, either positively or negatively. With the cloud, companies can take a close look at business processes or even business models and explore new ways of doing business. This means making sure that there is key buy-in throughout the organization and that employees are given the time, training, and support to be successful and become advocates. Cloud computing can disrupt how you interact with customers and suppliers in a positive way. Cloud tools allow for integration and collaboration among business units and employees, which may otherwise be difficult if not impossible to accomplish. Companies that are not embracing cloud opportunities are at risk of losing out on future opportunities. New technologies will likely use cloud tools in order to maximize functionality and impact. Machine learning is one major aspect of innovative technology that is a horizon opportunity for companies that have a cloud-based infrastructure. Machine learning allows companies to make faster decisions on the terabytes of data collected by the Internet of Things network of connected devices. This learning can improve customer relations, operational scheduling and efficiency, manufacturing scheduling, inventory management, and tracking and tracing products. Predictive analytics will open new market and product or service opportunities that need to be seized quickly to differentiate. Cloud platforms allow companies to develop new applications that respond to what customers expect and need. Decision-making will accelerate when employees have real-time access to data, reporting, and insights. This is imperative as users are wanting less interaction overall with a more personalized service.